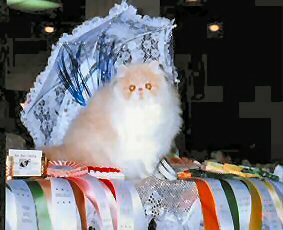 at shows we have attended. 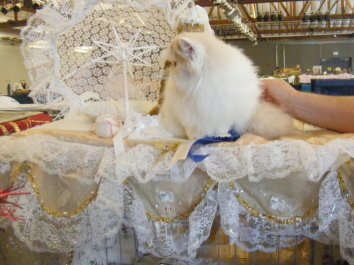 This was Pablo's first show, Taken May,2008, Longview Washington. 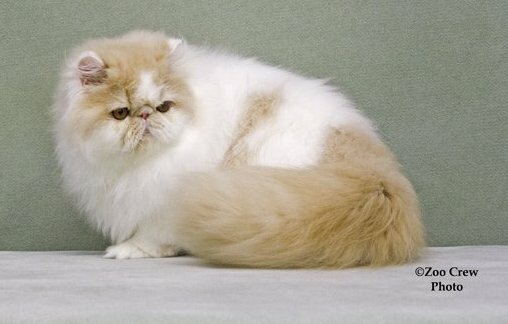 Regretfully, due to family illness, we were unable to show Pablo as a kitten. 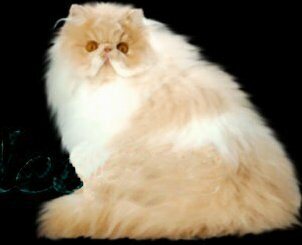 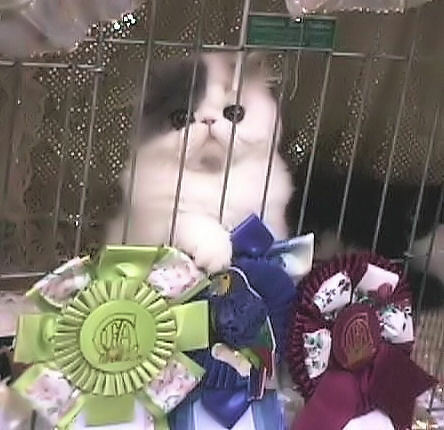 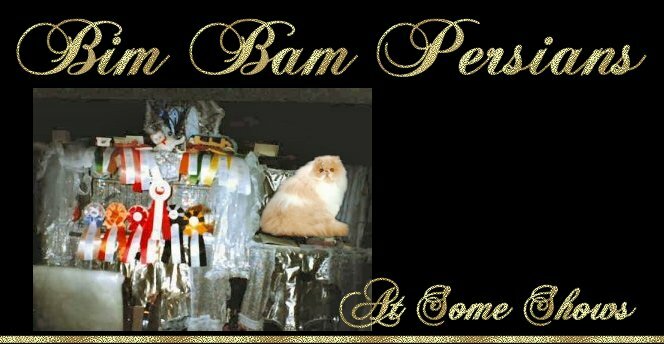 Pablo was awarded two 5th best cat awards at his first adult show. 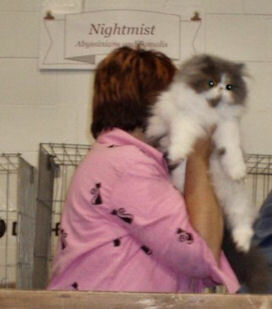 Aug, 2008 show in Langley , British Columbia. 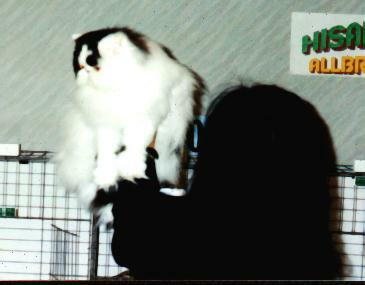 as a kitten at a Tica show.